Want to know more about the World Series of Poker? Nowadays there are 55 different WSOP events. 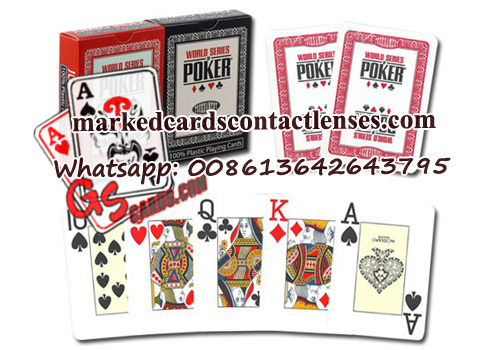 The Modiano WSOP playing cards is 100% plastic ones that used in the World Series of Poker Europe!